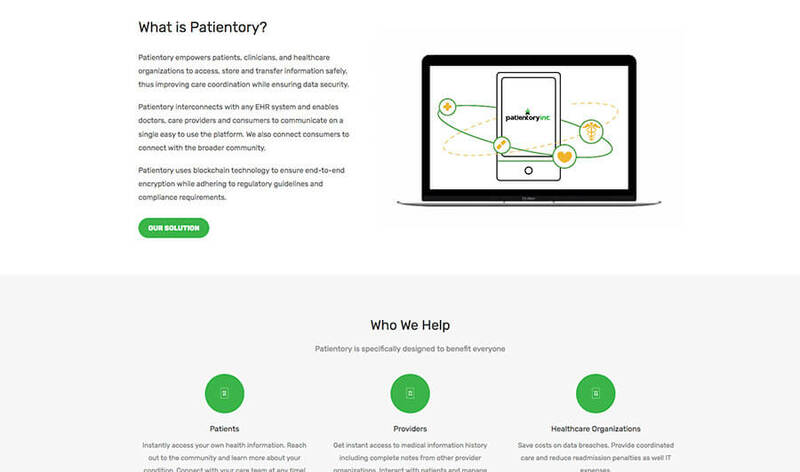 Patientory is a health IT company that provides an easy way to securely store and manage health information in real time, giving the user control of their medical data. 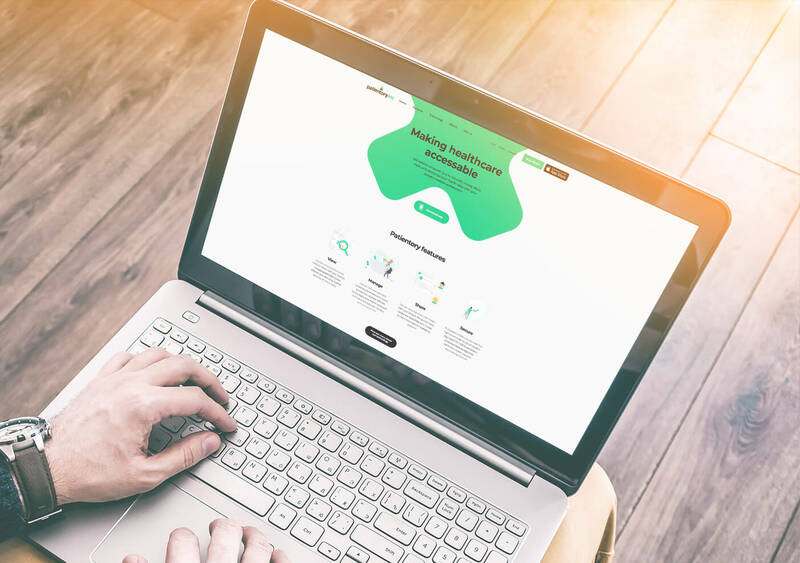 The company approached us with a brief to overhaul their two websites and improve their current branding. 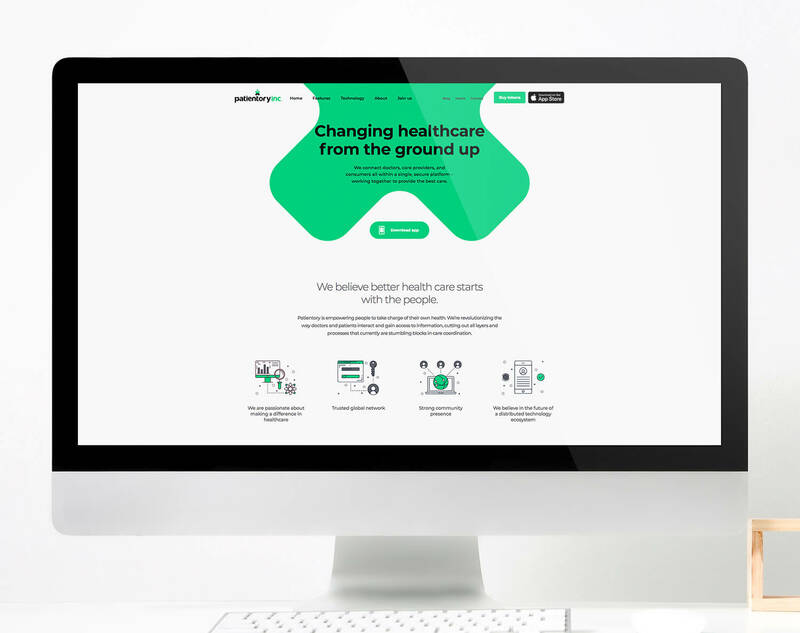 The challenge Patientory had was communicating the complex nature of the app to a consumer audience. 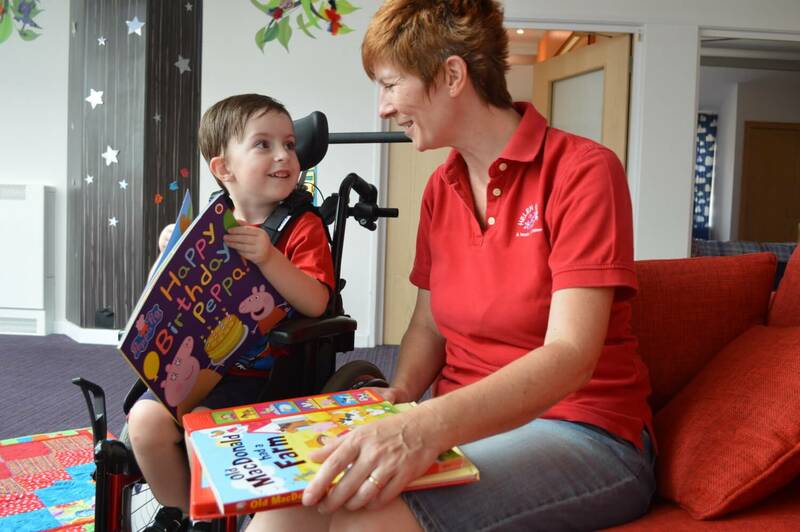 The original website was very technical and provided visitors with an overload of information. We spent time understanding the product and the workings of the mobile app. Our goal was to bring the experience of the mobile app through to the website, with the use of animation and visual illustrations. 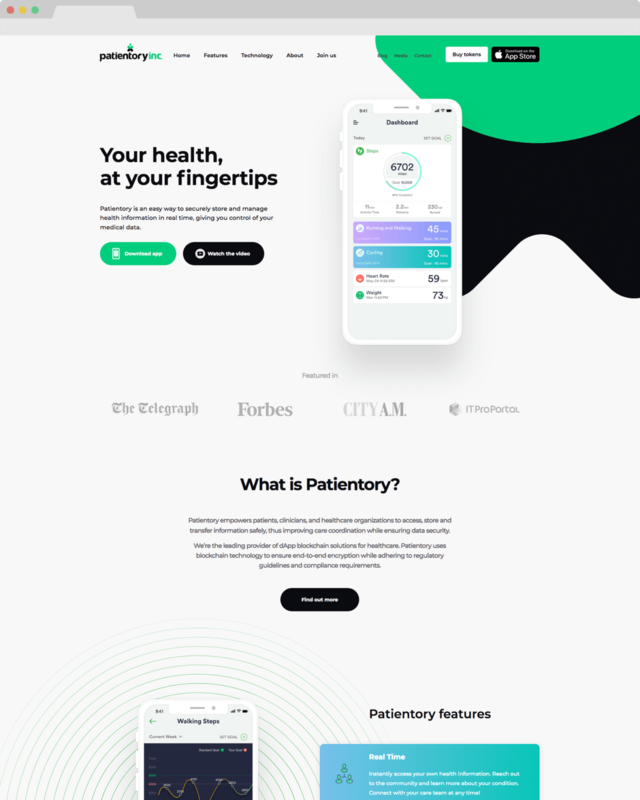 We delivered a modern and responsive website for patientory.com simplifying their user experience, and providing them with a new platform to advertise their new app. 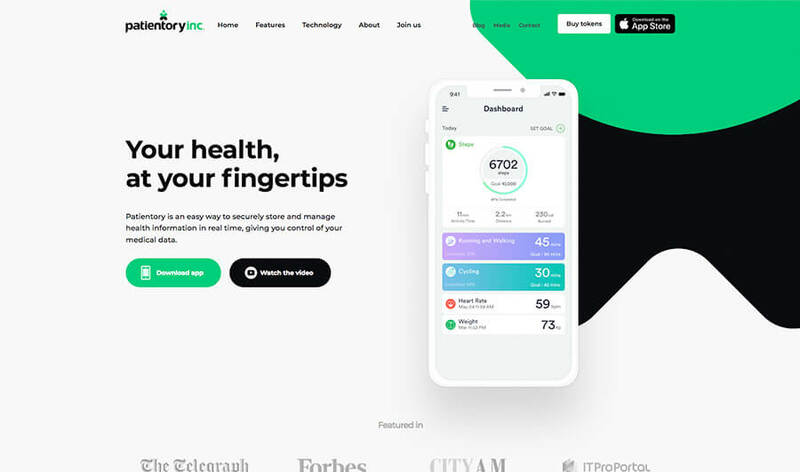 The website was built under a very tight deadline, and built in time for the scheduled launch of the Patientory health app. 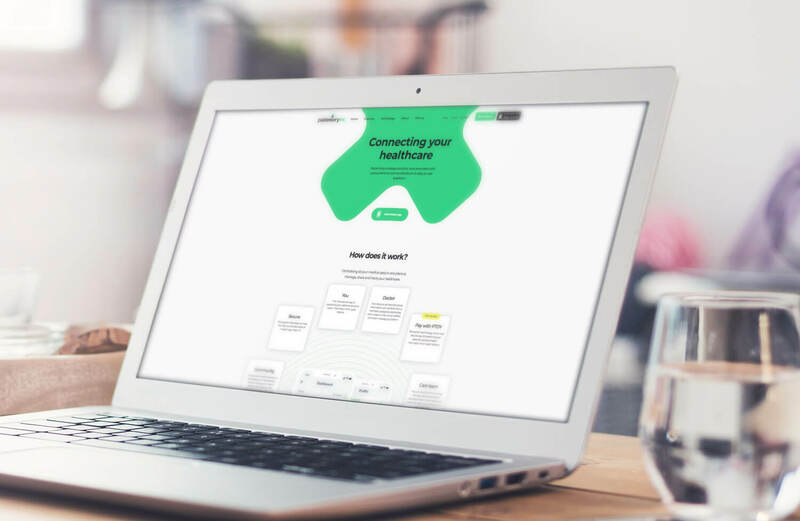 The website was developed using the latest WordPress technology, strengthened by robust plugins, hosted on our state of the art security server. 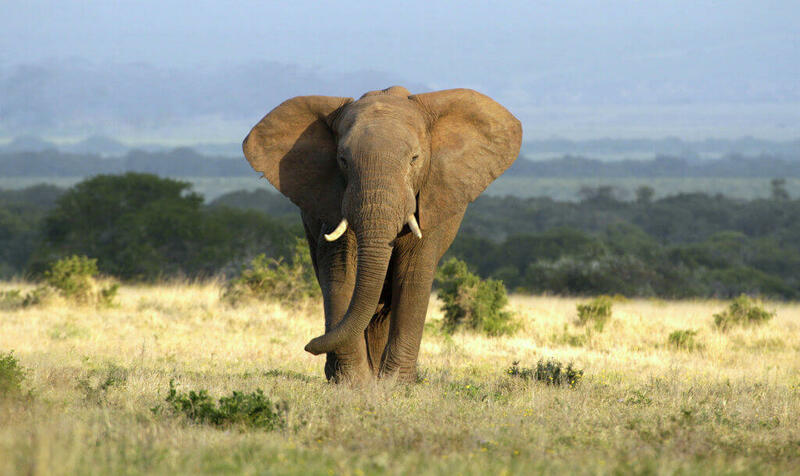 The site is mobile responsive and SEO optimised. 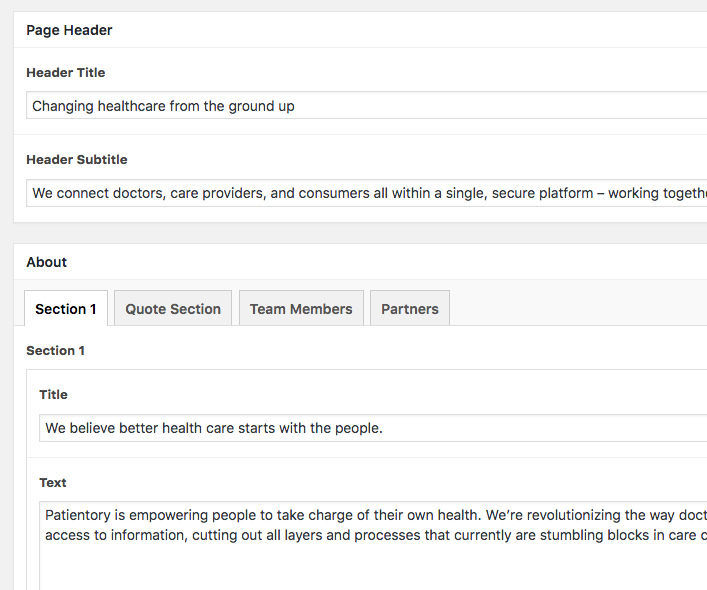 It boasts a bespoke admin panel that enable the client to easily update the content and create new pages and blog posts.